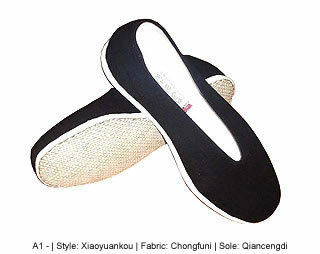 • Chongfuni: Also known as Gongni or venetian, is a worsted yarn weaving twill fabric with good perspiration property. 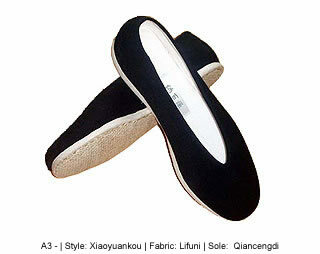 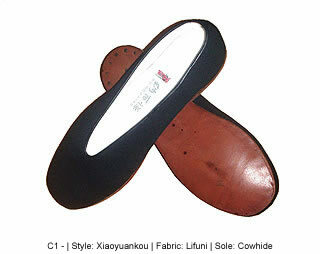 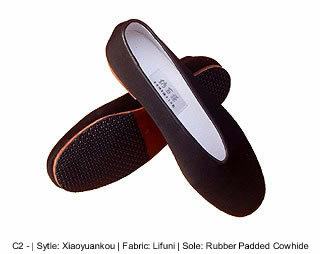 • Lifuni: This is the best fabric for cloth shoes with good oil and water resistive properties. 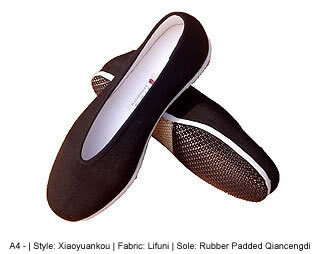 It is made of bristles and hair, boiled, drawn and weaven to fabric.